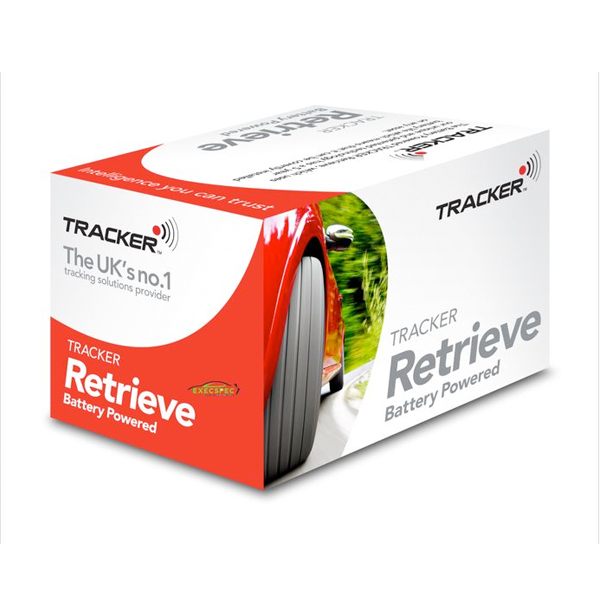 The Tracker Monitor is a unique VHF insurance approved Category 7 tracking system. The Tracker Monitor VHF ( Very High Frequency) technology has been designed to prevent jamming of the tracking system. This tracking system is the most popular Cat 7 tracking system which includes the benefits of battery backup & illegal motion sensor. In the event of a theft, Tracker HQ sends out a message to its towers located around the country & all UK ports to activate the Tracker Monitor. Which then will relay to a Tracker equipped UK Police interceptor Cars / Helicopter within the vicinity. Need a cheap tracking system? 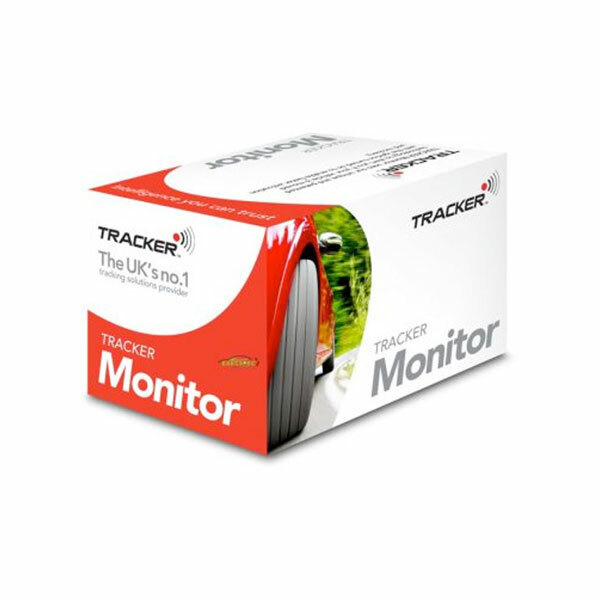 Then the Tracker Monitor is a great entry level vehicle tracking system that utilises very high frequencies whereas other devices that have GPS/GSM can be jammed easily. The Tracker Monitor has coverage across Europe. The UK, France, Spain, Poland, Italy, Holland and Luxembourg are where coverage is available. Therefore if you go on holiday with your vehicle, you can enjoy yourself knowing that our vehicle is still in safe hands. 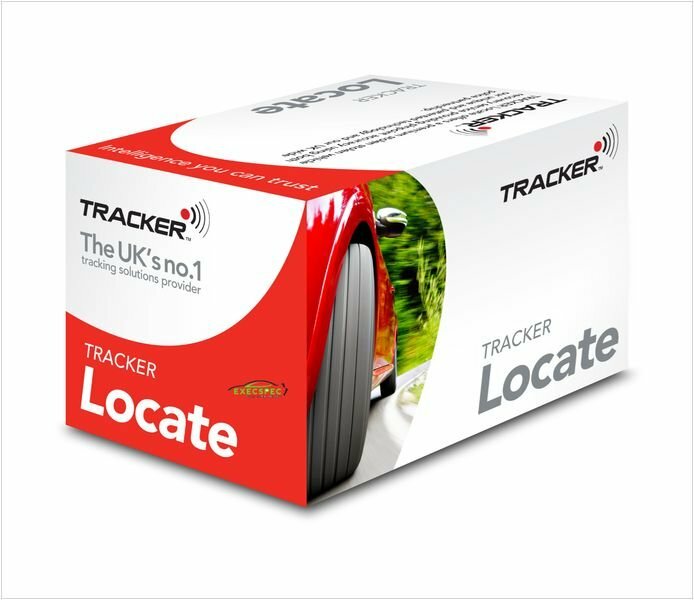 Furthermore, you then know that if your vehicle is stolen then you know that even if it does cross into Europe then it can still be monitored by Tracker and the Police. 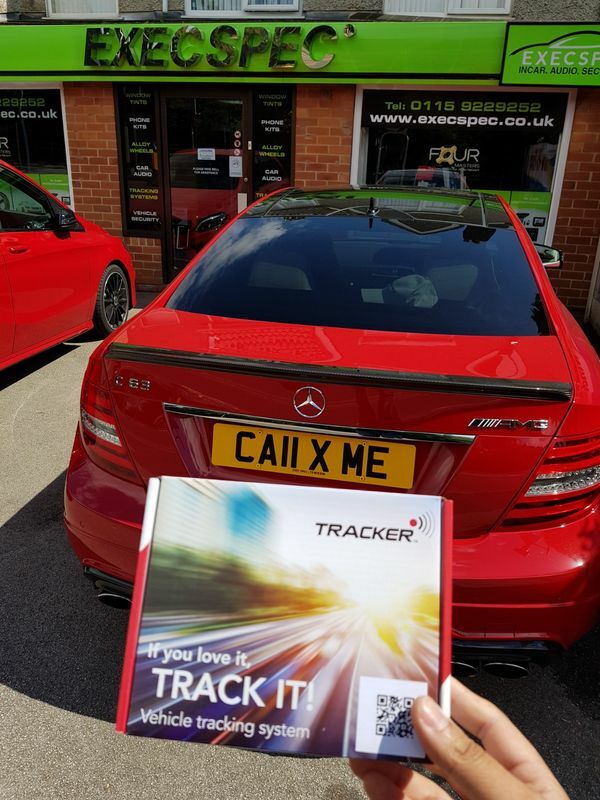 Most of all you can put the safety of your vehicle to the back of your mind as you will know if anything bad does happen then you know Tracker and the Police force will get your vehicle back safe for you. 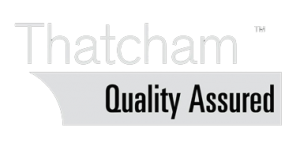 With certified technicians, you can guarantee a quality installation. 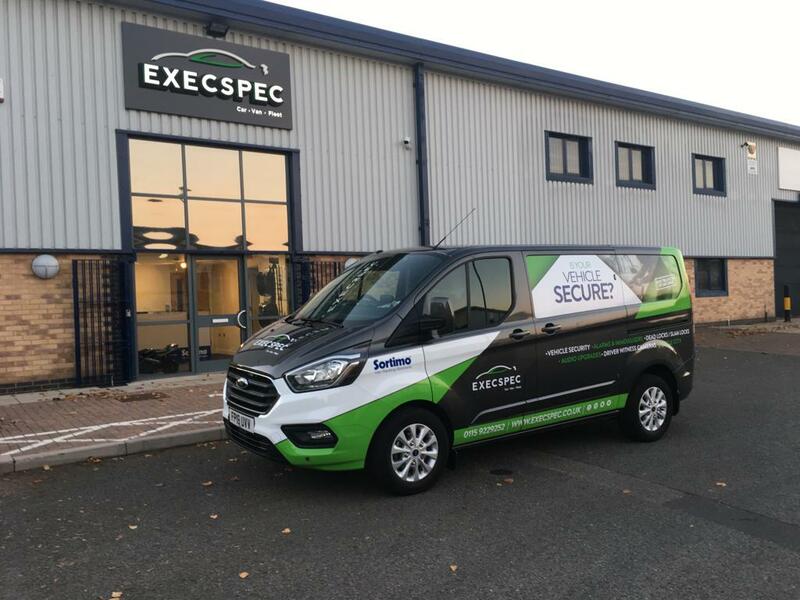 Giving you that peace of mind your car is in safe hands. *Subscription charges only commence upon activation of tracking unit on the day of installation. 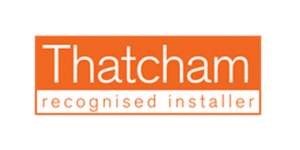 * An additional premium charge may apply to installations in remote areas such as Wales, Scotland,All Coastal & surrounding areas. Congestion and toll road & bridge charges, for example Greater/Central London and the surrounding areas.Please contact sales for further information if required. Top 10 most Stolen cars! 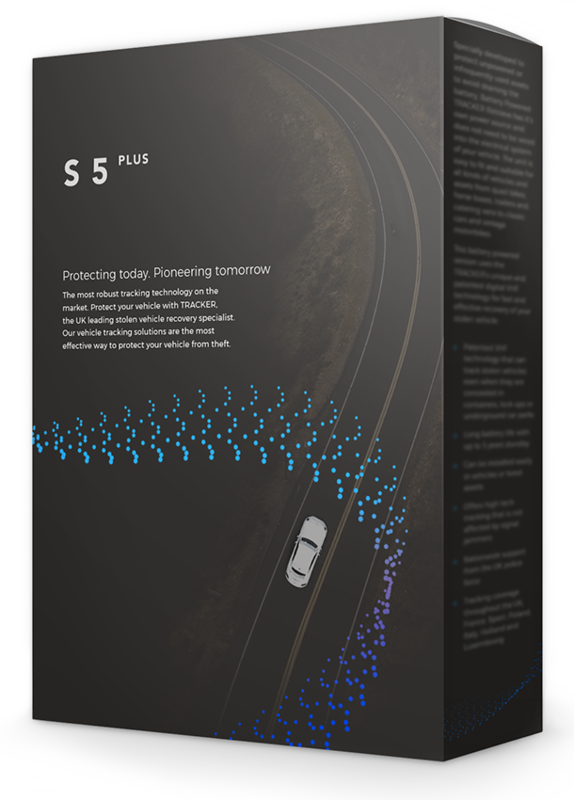 Best GPS Car tracking system for car! Stealing a car with Key cloning Code grabbing and electronic devices!